TravelNevada was undergoing a website redesign and launching a new travel app for the state. Prior to each asset going live the organization wanted to test both the desktop and mobile version of the website as well as the TravelNevada mobile app to assess the overall design, organization, navigation and evaluate accuracy, time on task and emotional response to the specific functionality offered on each. Destination Analysts conducted comprehensive usability testing which consisted of a series of 60-minute in-depth interviews with fifty leisure travelers who shared their feelings and opinions on how the website and/or mobile app looked and functioned. 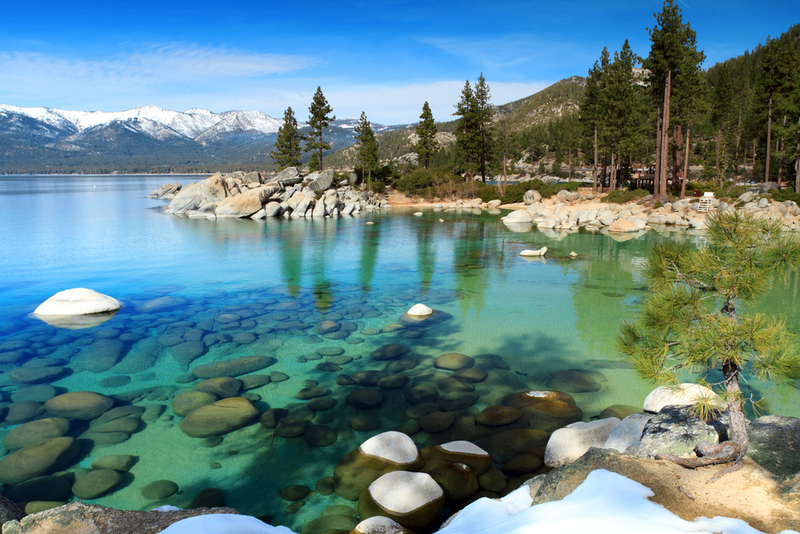 These leisure travelers were recruited from Destination Analysts’ research respondent panel and were screened for interest in Nevada as a travel destination, met a minimum household income threshold and lived in TravelNevada’s key feeder markets. The interviews were conducted via online video conference. Thus, the moderator and observers from TravelNevada’s team were able to evaluate the opinions, behavior and emotional responses of participants in real-time. 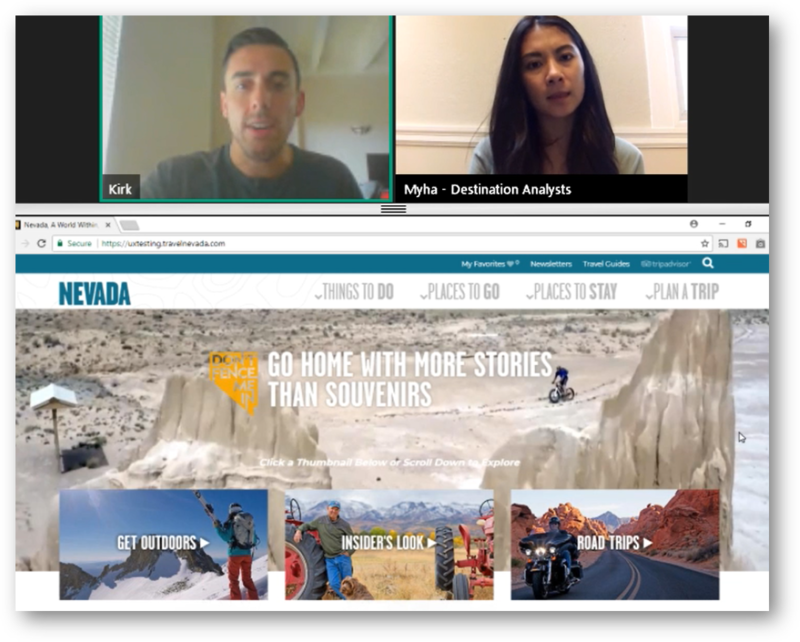 The findings from this extensive usability testing provided TravelNevada with in-depth feedback on their content offerings and overall effectiveness of the website and mobile app as tourism promotion tools. Additionally, this research extracted ideas for potential features, functions and content additions to help improve the functionality and inspiration/conversion power of the website and mobile app.